Our reputation has been built on rapidly and professionally solving problems for our customers in Nashua. Our reputation has been built on our dedication and pride in customer service and satisfaction. It doesn’t make any difference what your locksmithing needs are, we can and will fulfill them. You can rely on our dedicated team of professionals to quickly and efficiently solve your lockout predicament. Have you ever found yourself locked out of your vehicle at a grocery store or shopping center in Nashua? You are in a situation that needs to be resolved right away. Don’t waste your time searching for just any locksmith, give us a call and in a very short time, we will have a locksmith technician at your location working eagerly to get you back into your vehicle and safely on your way home. 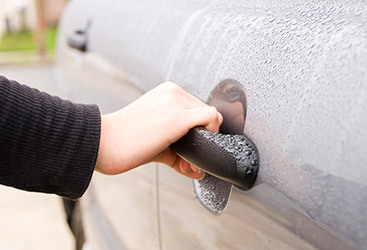 Unlocking vehicle doors is just one of the several auto locksmith services we offer our customers. For example, if your car keys get misplaced or stolen, we can re-key your car locks and give you peace of mind. We can even program or reprogram computer chips in the most advanced car keys should that be necessary. A secure home is a home that is safe for your family and your precious belongings and valuables. Protect your home with Nashua’s most-trusted locksmith. Whether you need high-security locks installed or for existing locks to be rekeyed, our qualified locksmiths can get it done. Duplication– We offer convenient and efficient key duplication services. We will even come and cut your new keys on-site. 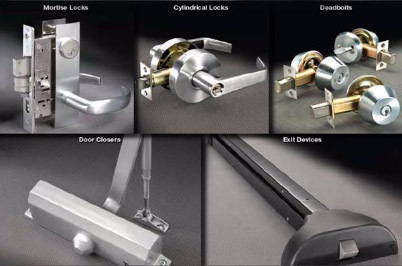 Lock Installation– Quality locks that are properly installed is one of the ways you can ensure a secure home. Home Lockout– Locking yourself out of your home is just as common as locking yourself out of your car and it is nothing to be ashamed about. Give us a call and one of our trusted locksmiths will be there is no time. 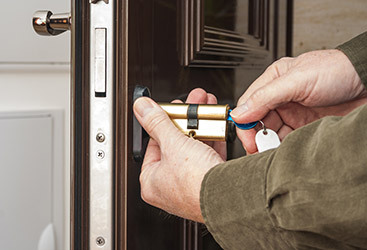 Lock Repair– Like with any of your home’s components, locks aren’t built to last forever, they will wear down with time. Give us a call to ensure they are in good shape and properly functioning. In addition to the services above, we also also help with any car key service, new keys if you lost your keys, and remote/smart keys. 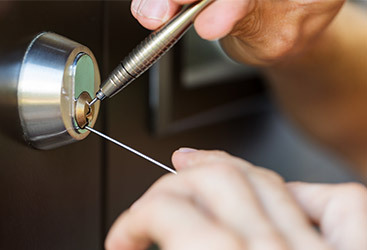 When it comes to your business, Locksmith New England is who you want to call day or night. 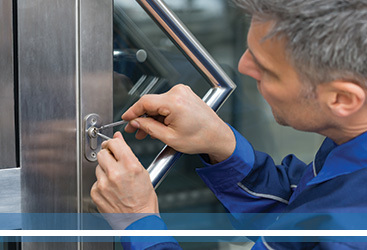 Whether you need the locks on your business changed out or repaired, our certified commercial locksmiths are at your service.